Auto fluids, such as brake fluid and motor oil, can contaminate lakes and rivers, so never dump them in the trash or down the drain. Instead, dispose of them as Household Hazardous Waste. 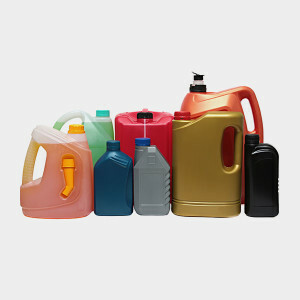 Auto fluids can be recycled at an auto repair shop, such as Firestone Complete Auto Care. Call ahead and ask if they have any special requirements for the transportation of those fluids. Some collection points require a sealed specialty container for transporting auto fluids, which can be purchased from their store.